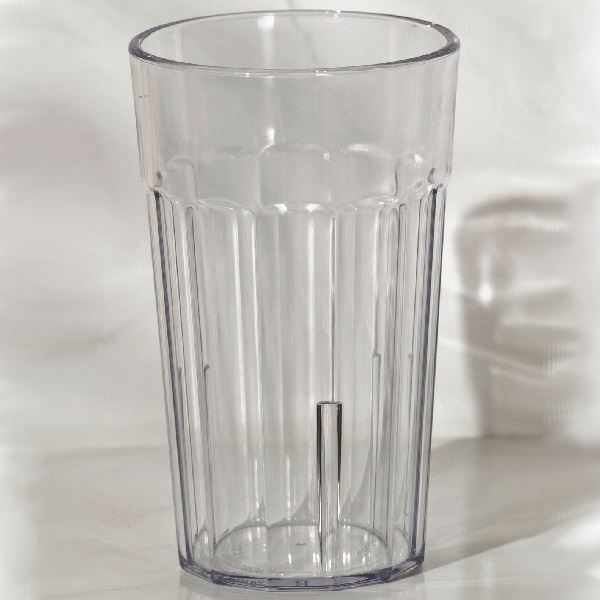 Great Sturdy Beakers ideal for hotel rooms. Well Packed and delivered on time. Hardwearing too. Love these plastic tumblers. Also bought the plastic bags to go with them. We use them as tooth brush beakers in our En-suite bathrooms. They are dishwasher safe, so after being used they are washed put in a new plastic bag and back in the bathroom. Surprisingly we have never had any go missing and they have been used time and time again. I was very pleased with these, easy to clean and less risky than glasses in the bathroom will be ordering some more.